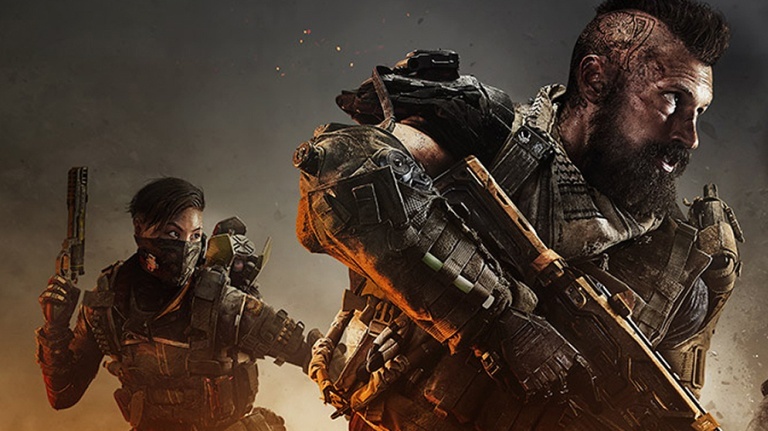 Treyarch continues to update the Call of Duty: Black Ops 4 Beta. Yesterday, the company added in the first event-based Playlist, Fast Collapse. This mode almost doubles the speed at which the play space shrinks. On that note, it sounds similar to Fortnite‘s Steady Storm limited time mode, which was unveiled in August 2018 as part of update 5.20. Fast Collapse is the first of three special events. Meanwhile, Treyarch continues to listen and adapt to player feedback. Below is the company’s recent response to the “most critical piece of feedback” they’ve received, as posted on Reddit. Level 2 & 3 Armor: As with the MP Beta, we’re taking a cautious approach to changes to Armor during the Blackout Beta as we keep an eye on overall gameplay balance. As part of a secondary update that recently went live yesterday, we fixed a bug where all explosive damage was not impacting Level 3 Armor. We are currently evaluating and testing where and how often Level 3 Armor makes its appearance, as well as reducing its absorption properties (will transfer more damage and break easier). In doing so, we are also evaluating Level 2 armor to adjust appropriately. Weapons: We slowed down the rate at which you can aim down the sights of the Koshka sniper rifle, and continue to carefully measure the performance and popularity of other weapons. We’ve got our eyes on the Vapr right now. It’s an incredibly popular weapon (no doubt given how powerful its suppressor is), but it hasn’t precisely proven to be overpowered. Zombies: Zombies can attack you from a range we didn’t intend. We are testing the fix for this right now. Item Distribution: This important game system governs how many of which type of Item (be it a Weapon, Perk Consumable, Backpack, Attachment, or anything else) appears at any Destination, in a Supply Drop, or in a Stash. We continue to slowly refine the quantity, frequency, and quality of those Items. Item/Inventory Management: We’ve gotten a ton of great feedback about the Inventory and Item management systems in Blackout. As a start, we’ve decreased how long it takes to pick up Items in the world. Additionally, we automatically close the Quick Equip menu if you haven’t interacted with it within 5 seconds. We are currently evaluating additional “quality of life” features to improve this experience, including how you interact with a Stash and manage Attachments on weapons more efficiently. Some of these are complex systems and may not be ready before the Beta period ends. Kill Credit: We’ve seen that there are certain situations where players are not being properly credited for kills. We’re looking to track down all the different scenarios where this happens and will fix them for launch. Ladders: We’re aware that a number of players have had issues backing down ladders. The team is considering ways to address this. Adjustments to climbing down ladders may not make it into the Beta, but we’re looking at it in time for launch. As a reminder, it’s always faster to base jump if you’re high enough. Sprint towards the edge and press and hold the Jump button. Added new “Fast Collapse” playlist (notes above). General stability and matchmaking fixes. Downed players can no longer interact with their Inventory. Fixed an issue where a raft was spawning upside down near Hydro Dam. Fixed an exploit that could lead to unlimited ammo. Armor: Players wearing Level 3 armor will now take explosive damage. Titan: Fixed the reticle on the gold Titan. Koshka: Headshots will no longer 1-shot players with 200HP. Paladin: Headshots will no longer 1-shot players with 200HP.